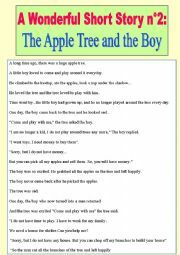 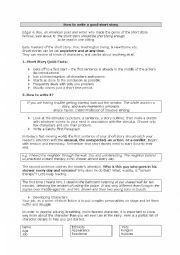 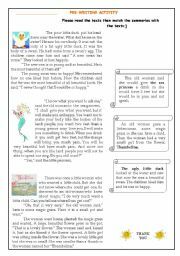 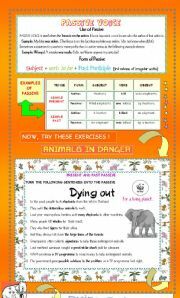 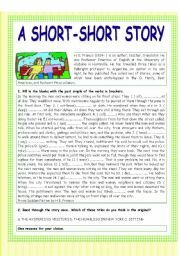 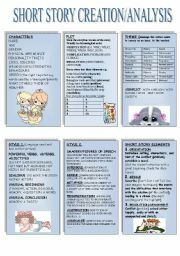 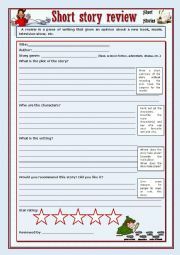 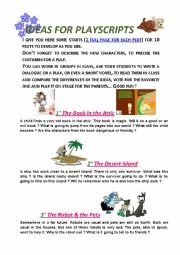 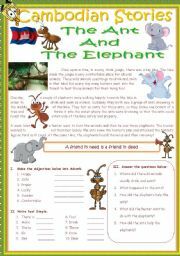 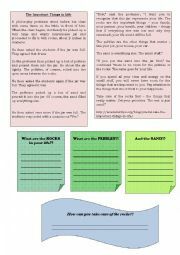 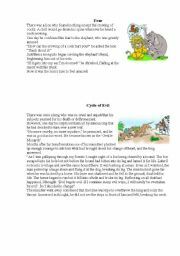 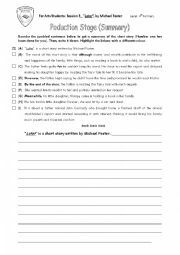 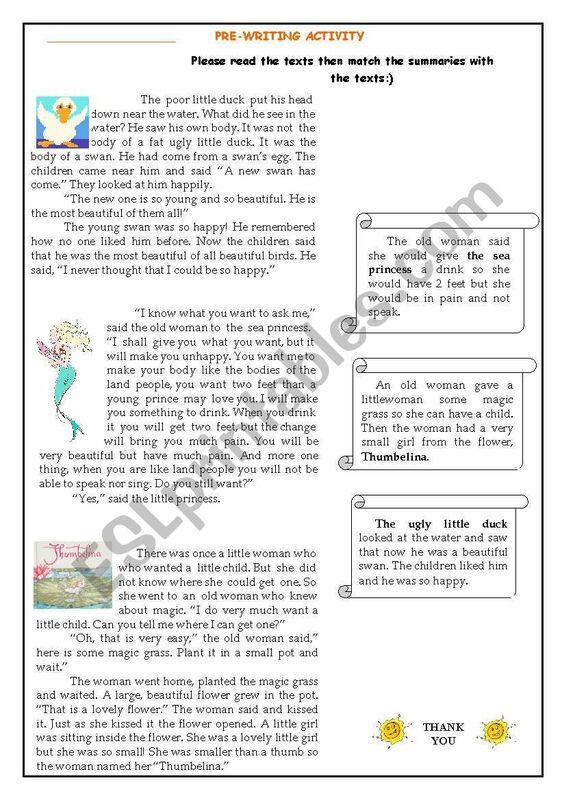 there is a pre-writing activitiy in which your students will match summaries with short stories. 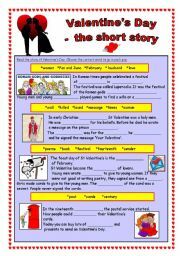 then a reading activity including the story ´the king´s new clothes´ and each group writes summary for each page and post-writing activity, a very creative one they imagine a situation about the previous tale and write. 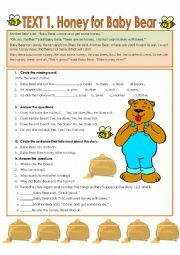 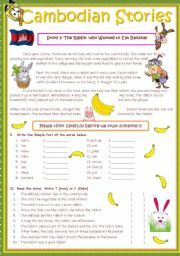 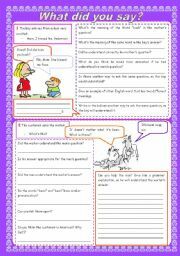 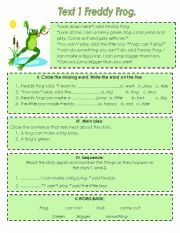 I am looking forward to seeing your following worksheets !